Ships from Canada. Most customers receive within 4-8 days. The open back HD 559 is the ideal choice for listeners seeking an optimal blend of all-round performance and quality for home entertainment. 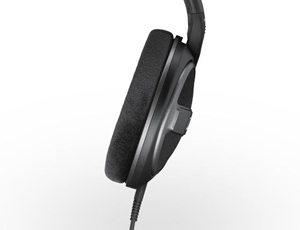 HD 559 offers exceptional wearing comfort thanks to the large ear cups and soft replaceable ear pads. 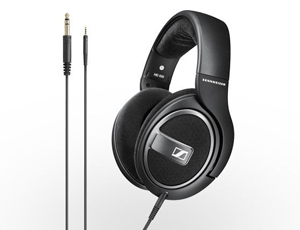 With superb sound, quality build and good looks all at great value, the Sennheiser HD 559 headphones set a new standard for fine home audio equipment. Equipped with Sennheiser's exclusive transducer system and high quality dynamic drivers, these open-back headphones deliver intense, exciting sound and deep bass response that bring you favorite music to life. The around-ear design with padded headband and cushioned ear cups allows you to comfortably indulge in your music for hours on end. The contemporary design with cool matte finish give the HD 559 a classy look, and makes it a welcoming addition to your home entertainment system. 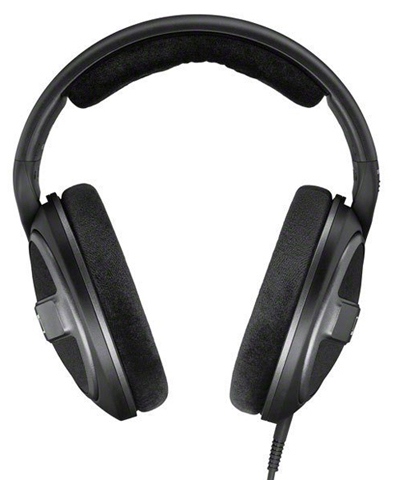 The big, soft detachable ear pads of the HD 559 and its broad padded headband are any bit as comfortable as they look. For extra-long listening sessions with the great sound of the HD 559. 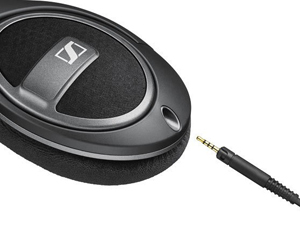 View other products from Sennheiser Electronic corp. This item is covered by ELECTRONIQUE HI-FI Return Policy.